At Saber Foundation Repair, we offer a variety of easy-to-use financing options for homeowners in California. During our in-house visit, one of our specialists will help you find the financing options that work for YOU! Our experts are trained to use every resource possible to get you the best financing available. 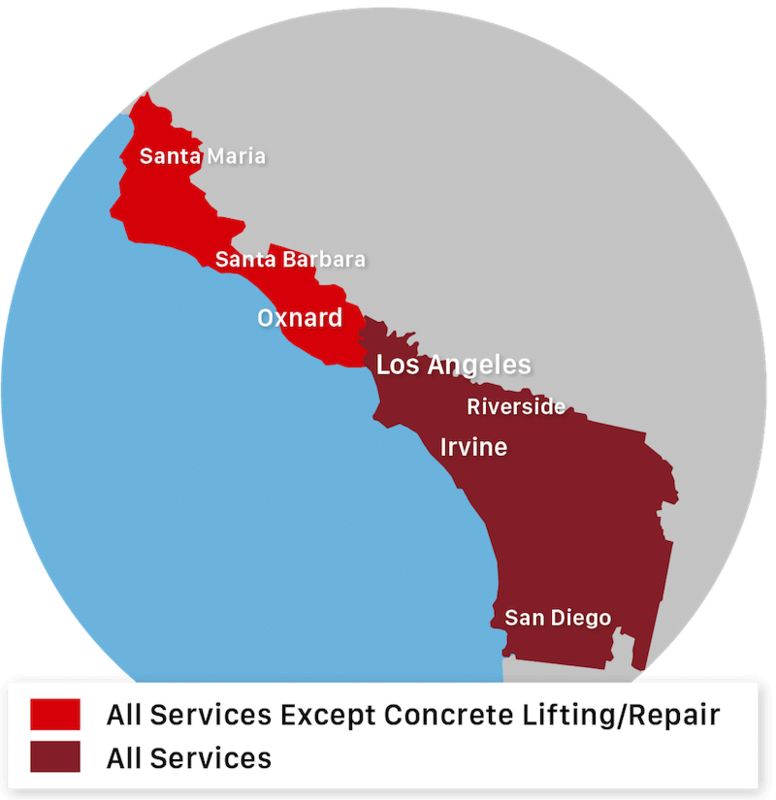 Our services include Foundation Repair & Concrete Leveling and more. We can offer financing options for practically any job. Contact Saber Foundation Repair to learn more about our services or to schedule an estimate!